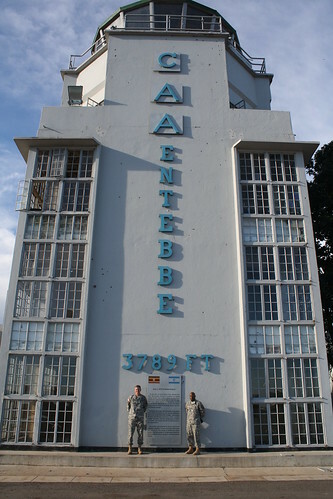 Operation Entebbe was a successful mission in which members of the Israel Defence Forces rescued hostages being held prisoner at Entebbe Airport in Uganda. Israeli Commandos flew from Israel to Uganda, a distance of over 4,000km to carry out the daring mission in July 1976. Operation Entebbe, which was officially known as Operation Thunderbolt, was the subject of a movie called ‘Raid on Entebbe’ which was released on January 9th 1977. 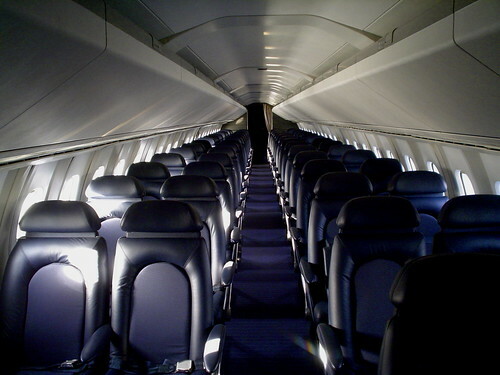 On June 27th 1976 an Air France flight from Tel Aviv to Paris was hijacked. 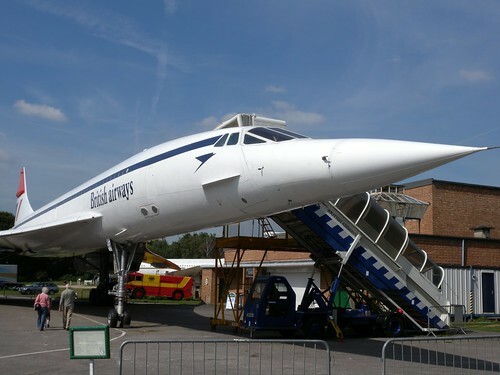 The plane with 248 passengers and a crew of 12 was hijacked by a splinter group of the Popular Front for the Liberation of Palestine and two members of the German Revolutionary Cells. The plane was flown to Entebbe Airport in Uganda. Over the following days 148 non-Israeli passengers were released. The Air France crew opted to stay with 94 mainly Israeli passengers who were detained in a disused airport building. The hijackers demanded the release of 53 Palestinian prisoners held in Israel and elsewhere. The Government of Israel responded by sending four cargo planes carrying over 100 commandos to Entebbe. The Planes were escorted by Phantom jet fighters. Within an hour of landing the Israeli commandos rescued 102 of the 106 hostages. All 7 of the hijackers and 45 Ugandan soldiers were killed in the rescue. The Israeli commandos also destroyed a large number of Uganda’s air force MiG fighters in order to prevent pursuit. One Israeli commando, Yonatan Netanyahu, the older brother of Benjamin Netanyahu, the current Prime Minister of Israel died in the rescue. 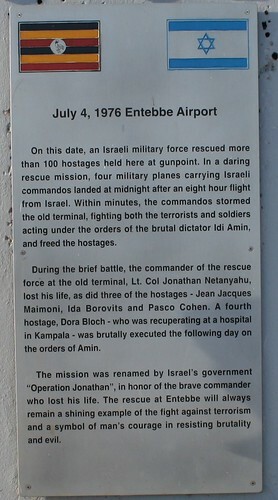 Operation Entebbe in which 102 hostages were successfully rescued by Israeli commandos took place in the 1976 On This Day. Women did not receive the same rate of pay as men prior to Ireland joining the European Union in 1973. Unmarried men also received less pay than their married counterparts. In the Public Service at that time, there was a salary scale for married men and separate lower salary scale for women and single men. The Treaty of Rome established the European Economic Community (EEC) in 1957. The EEC became the European Community (EC) in 1993 and the European Union (EU) in 2009. When Ireland joined the EU on January 1st 1973 it became bound by the Treaty of Rome. Article 119 of the Treaty stipulated that each member state should ensure that men and women receive equal pay for equal work. In 1974 Ireland passed the Anti-discrimination (Pay) Act. However the world energy crisis, which began in 1974 caused great economic difficulties in Ireland. As a result the Government decided to postpone the implementation of the Act, giving equal pay for equal work to men and women until 1977. The EU however, compelled the Irish Government to implement the Anti-discrimination (Pay) Act in 1976. 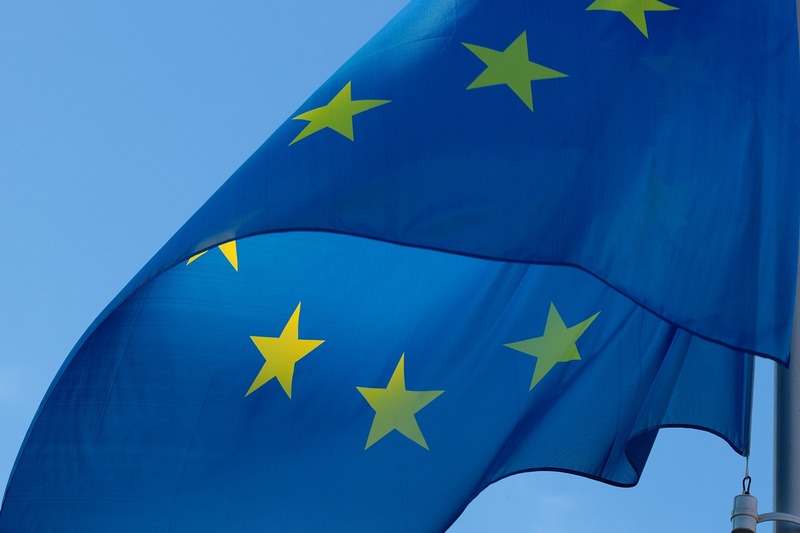 The EU rejected an application by the Government of Ireland for derogation from its directive for equal pay for equal work to men and women in the year 1976 On This Day. 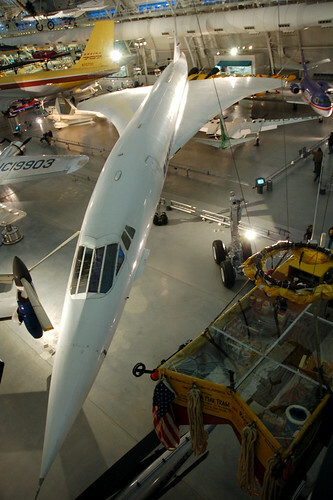 Concorde made its first commercial flight from London to Bahrain in the year 1976 On This Day. Myles Keogh of Orchard, Leighlinbridge, Co Carlow died at the Battle of the Little Bighorn whilst serving as Lieutenant Colonel in the US Army on June 25th 1876. Keogh’s horse, Comanche, survived the Battle. He lived a long and apparently enjoyable life often leading military parades. Comanche was just one of only two horses in US history to be given a funeral with full military honours. The other horse given a funeral with full military honours was Black Jack. Black Jack was the rider-less horse with boots reversed in the stirrups at the funeral of President John Fitzgerald Kennedy. When Comanche died on November 7th 1891 he was believed to be 29 years old. He was preserved and the taxidermy horse can be seen in the Natural History Museum of the University of Kansas. Black Jack died in 1976 having served in the military for 29 years. 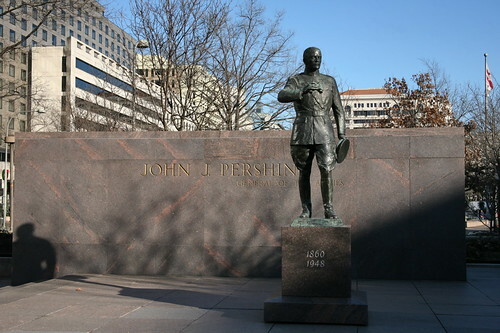 He was cremated and buried at Fort Myer, Virginia. Black Jack, died in the year 1976 On This Day. 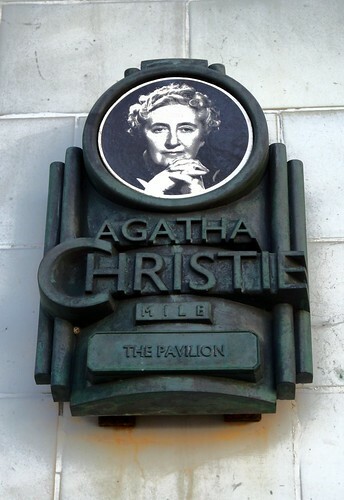 Agatha Christie was born Agatha Mary Clarissa Miller in Torquay, Devon, England on September 15th 1890. Her first novel, The Mysterious Affair at Styles was published in 1920. She went on to write famous novels such as: And Then There Were None and Murder on the Orient Express. Her best-selling novel is, And Then There Were None. It has sold over 100 million copies to date. In 1947 Christie wrote a play called Three Blind Mice. It was loosely based on the life of a boy called Dennis O’Neill who died while he was in foster care. The play was later renamed The Mousetrap and premiered at Nottingham Theatre Royal on October 6th 1952. The Mousetrap, which has been running continuously for over 60 years, is one of the longest running plays in history. Agatha Christie died at the age of 85 in the year 1976 On This Day.